Katia spent her early years in the beautiful Russian city of St.Petersburg. She studied classical and film photography at the famous Lenfilm cinema studio and went onto training journalistic photography at the TASS School of Journalism. She has witnessed many varied personal life stories and has a talent for conveying them to others through her photographs. Katia has always enjoyed interacting with people and capturing images of real life. 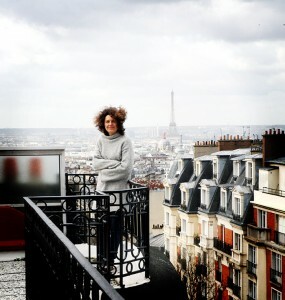 Her passion for reportage has taken her to destinations across Europe and she has had many of her works selected for photographic exhibitions. Since 2005 Katia has been living near Bath in the South West of England. She specialises in wedding photography, as well as portrait and commercial photography. She combines traditional photography with a more contemporary reportage style born out of a fusion of her classical and journalistic training. Katia is CRB checked and approved. She loves traveling , winter sports and is a keen member of Frome Triahtlon Club.